I was invited by the folks at Stitch Craft Create to participate in the Handmade Christmas Decorations Blog Hop, and I am so glad I said Yes! 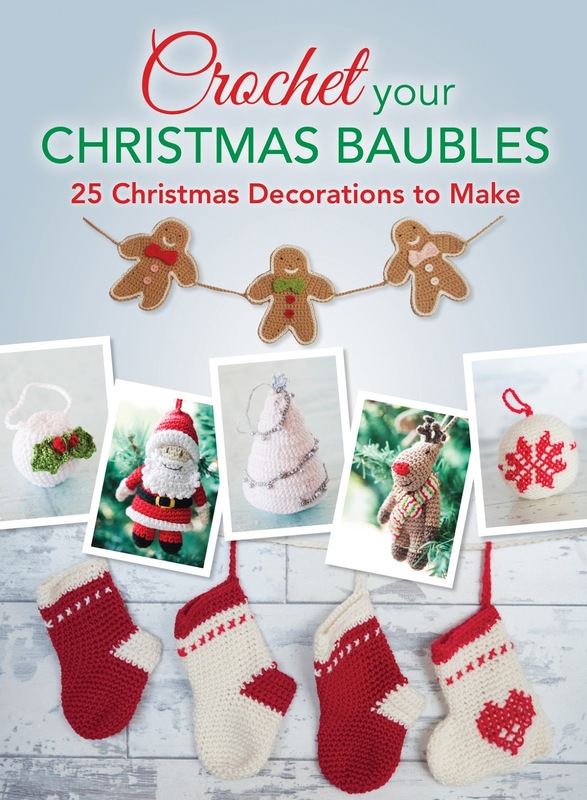 They publish such wonderful craft books, and have a page with craft eBook downloads, very convenient for when you want to make a last minute gift and need fresh ideas immediately. Stitch Craft Create has a competition going on, too (click here to sign up your project). Show them a picture of your own handmade Christmas decoration, and you could win one of these prizes: 1st Prize: £100 SCC voucher, 2nd Prize: £50 SCC voucher, 3rd Prize: £25 SCC voucher to spend at their site. Below is the schedule for the blog hop, which has been happening since the beginning of November. I have looked at all the projects and am inspired - find some time and check them out, as well as Stitch Craft Create's Handmade Christmas page. I will definitely get the Handmade Scandinavian Christmas book after I saw all the fun projects the bloggers made! Then, come back on Monday, the 24th, for another blog hop and a Fat Quarter Shop awesome giveaway! It has been great fun to be part of the blog hop and see what everyone else is making. 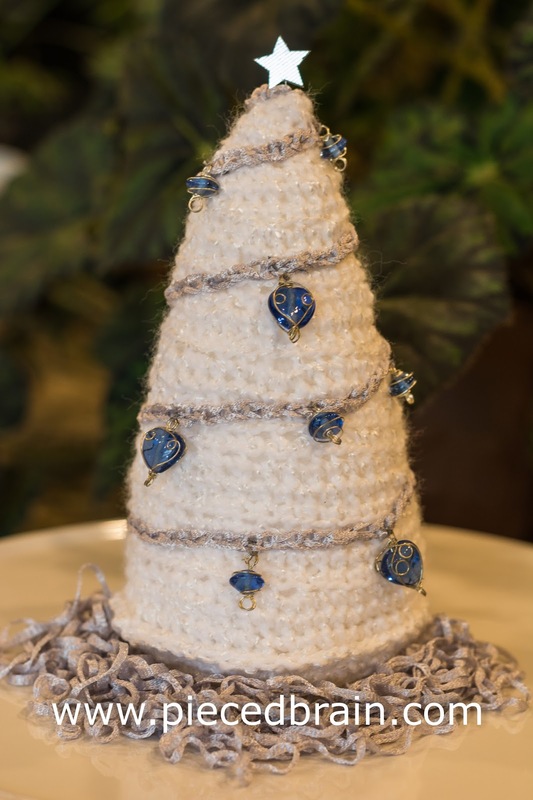 Love your white Christmas tree, makes me want to get out the crochet hook! What a pretty idea! 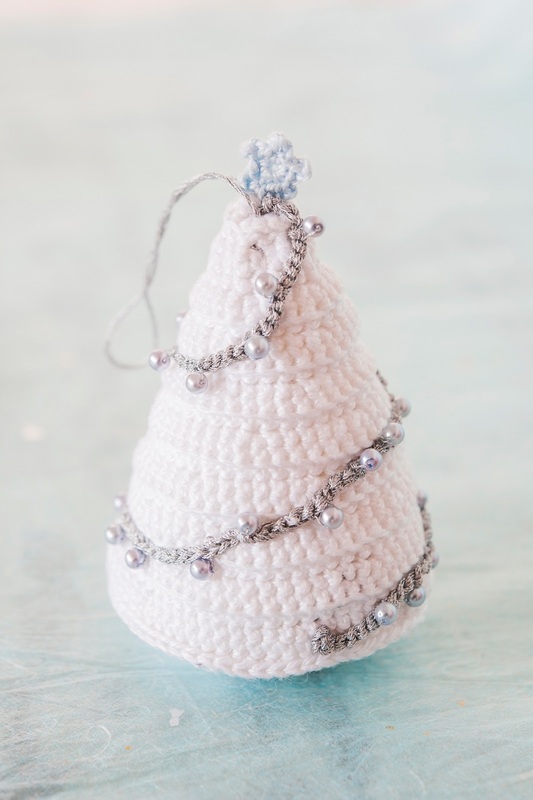 Your tree bead decorations are the perfect finishing touch. Your mantle will look so lovely with this sweet tree gracing it. What a pretty white tree. Crocheting is one craft I have not learned. Love your blog name too! Maravilha!!! Imaginando sua lareira!!!! Beijogrannnnnnnde!!!! !